The first thing you’ll learn about the site of Abraham Lincoln’s boyhood home – is that it’s no longer there. In fact, it makes sense when you realize the impossibility that anyone could have known that Lincoln “the boy” would go on to become President one day. Who could imagine a kid that spent much of his time using an ax to clear land in southern Indiana would grow up to be a national hero and legend? An area marking the approximate location of Abraham Lincoln’s boyhood home – where he lived in southern Indiana from the age of 7 to 21. Just a short drive from Santa Claus, Indiana you’ll find the Lincoln Boyhood Memorial maintained by the National Park Service. 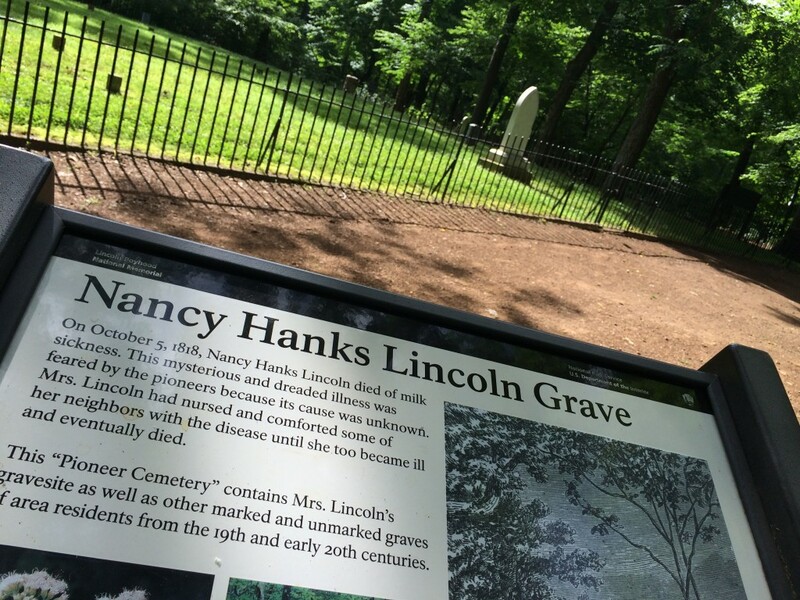 On the site you’ll find the grave site of Lincoln’s Mother, Nancy who died from a disease called milk sickness. There’s also a portion of the original farm land once maintained by Lincoln’s Father, Thomas. 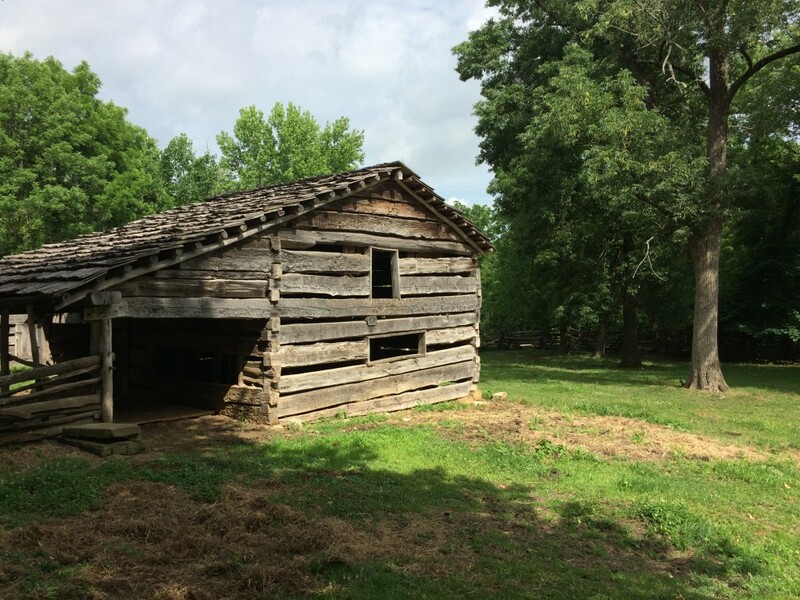 You’ll find a museum with Lincoln artifacts and documents as well as a one mile hiking trail that takes you by a living history farm that resembles how folks would have lived in those days. So accurate that even on a hot, humid 90 degree day – the actors had a fire going inside the cabin. Now, that’s dedication to history. One thing that’s missing – Lincoln’s home itself. “There are no original structures in existence. Any buildings they would have had would have been log cabins and they simply don’t last in this environment” says Mike Capps of the National Park Service. 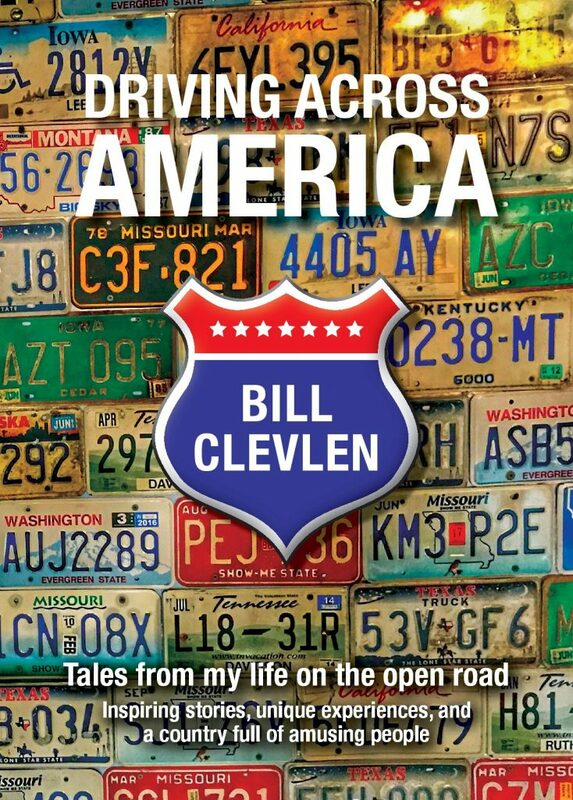 “The Indiana story is the least told and probably the least known in terms of Lincoln”. The childhood days of Lincoln are the least documented of his life which makes the Indiana connection such a hard sell to tourists. 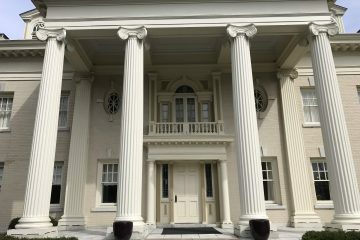 Everyone knows about the Lincoln connection to Illinois – a lot of it is great marketing but it’s certainly helpful that Lincoln’s adult home is still standing as well as the building in which he practiced law and of course – his final resting place in Springfield. 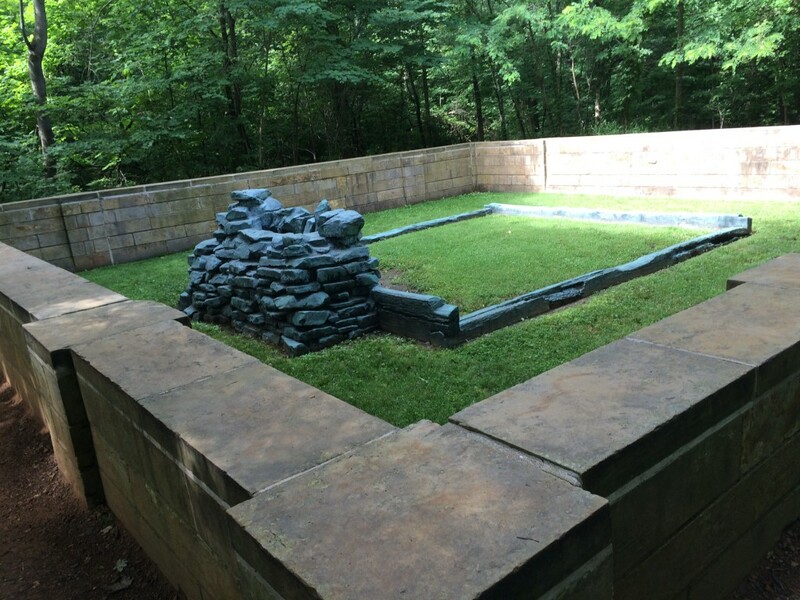 The grave site of Abraham Lincoln’s mother located in Lincoln City, Indiana at the Lincoln Boyhood National Memorial site. According to the official park website: In 1900 Robert Todd Lincoln gave $1000 for the care of his grandmother’s grave. This stimulated Spencer Country to appropriate $800 for the purchase of 16 acres surrounding the grave site. 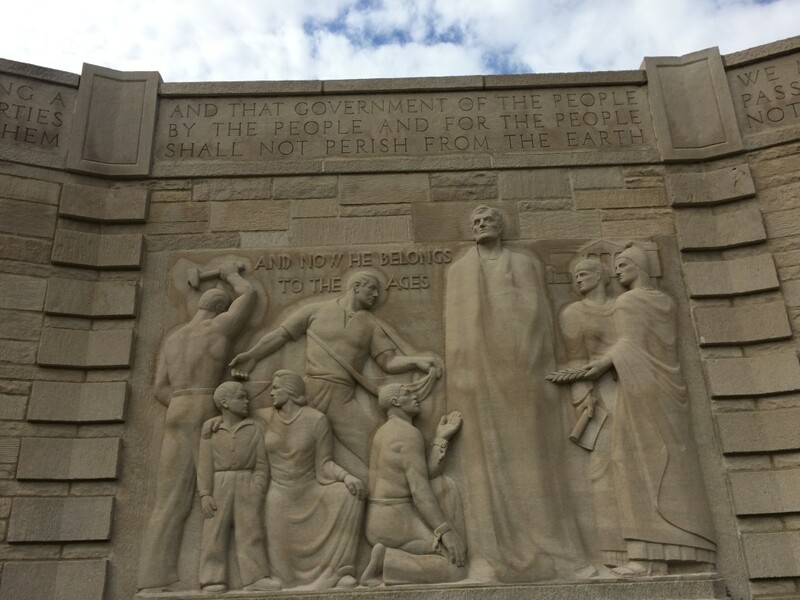 That eventually led to the establishment of the Lincoln Boyhood National Memorial.